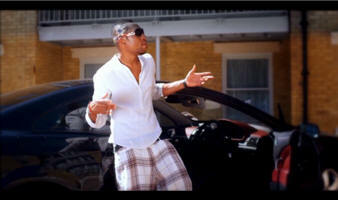 So keep up with latest by checking back here regularly. Also visit the link below to or Pupil and Parents Community Page - See latest News Below. 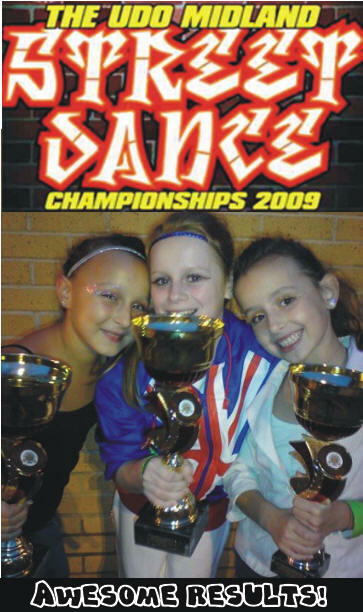 Oct 3rd 2010 Hand full of dancers visit Luton in Bedfordshire to attend the East Of England Streetdance Championships and all come home with a trophy. 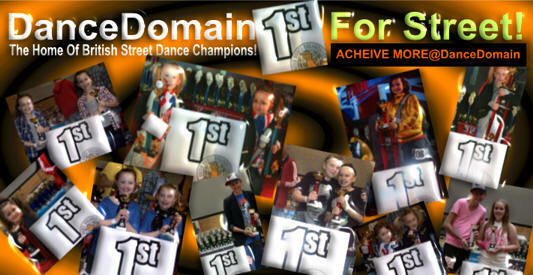 Posted: May 10th 2010: DanceDomain 1st 1st 1st 1st 1st For Street! 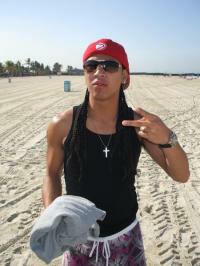 Posted: March 3rd 2010: Coming to DanceDomain Sunday April 11th With Jeffery Felicisimo "ANAMAINEAXS" respected in the commercial dance world an brings an amazing 2 hour Workshop. 12:30 - 2:30pm at Kingsmead Leisure Centre, Canterbury. 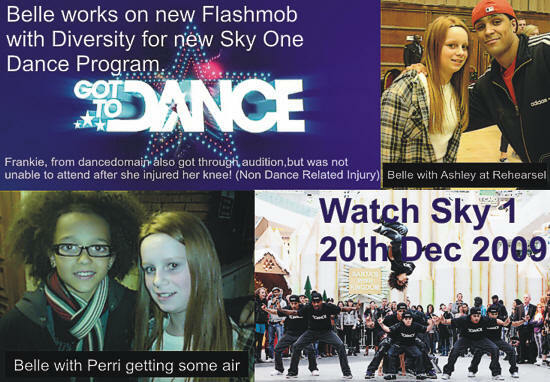 Again we bring you the BEST workshops to Kent! 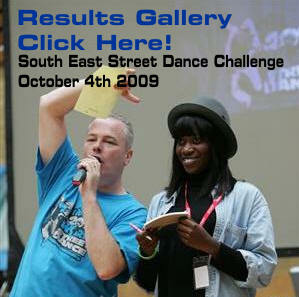 Jeferey Felicisimo - Animaineax Crew "Winners of BBC's Move Like Michael Jackson"
Posted: Feb 26th 2010: Street Dance Workshop is being held on Saturday March 20th 2010. 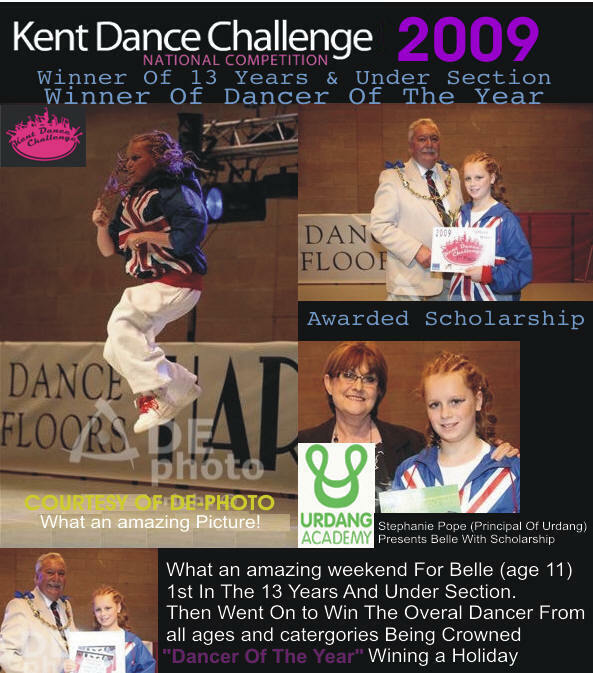 4pm to 6pm at Kingsmead Leisure Centre, Kingsmead Road, Canterbury, Kent. CT2 7PH (Main Dance Studio) As normal DanceDomain bring you the very best Professionals from the Industry of Street & Commercial Dance. 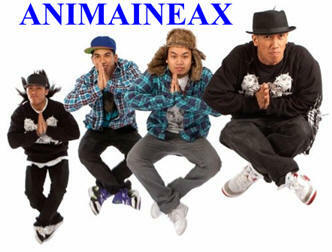 From Los Angeles With LA CREW "SickStep as seen on Americas Got Talent" BOOK NOW LIMITED SPACE! 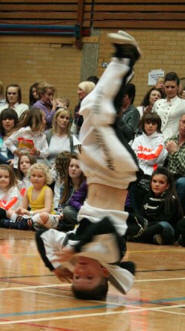 See the video below of one of SickSteps Performances! 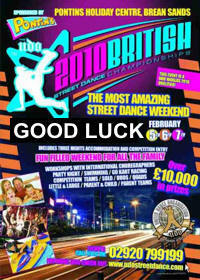 Pupils from DanceDomain are looking forward to boarding the coach and heading of for a weekend of StreetDance dancing against the best dancers from across the British Isles. It will be a tough competition, attended by thousands, although not as big as the World Championships that was attended by around 8,000 people, but its still going to be very tough. 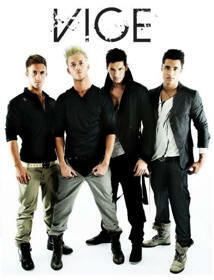 New boy band "Vice" will be performing, and the Fabulous Animanaineax winners of the BBC's Move Like Michael Jackson. See them below performing to one of the Quad tracks! 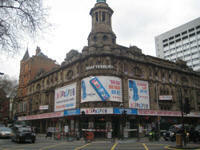 It promises to be a great weekend, so all go have fun and enjoy it. Good Luck, Have Fun! 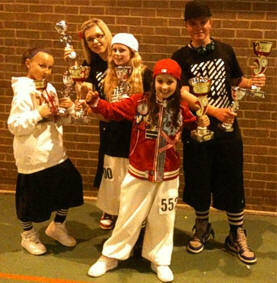 Great way to end the year was our joint promotion with our friends SugarFree Street Dance. 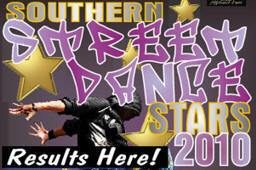 We presented the Southern Street Dance Stars 2009 - An excellent competition day with great results, and in addition showing that our promotions are of the highest standard. 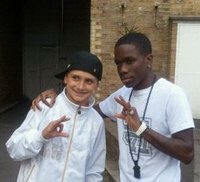 Being part of the Biggest Street Dance Organisation in Britain The UDO. We are proud to be a part of this organisation that is growing in many areas and with a lot of exciting things on the Horizon that we will be announcing very soon. We keep all our news info, so to look back at History, CLICK HERE the pages in this link will be migrated to this new website very soon. 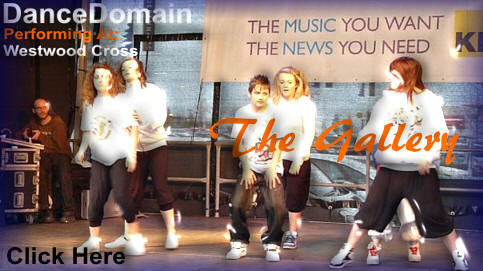 © Copyright DanceDomain 2010 - All images and content of this website is the property of the owner.